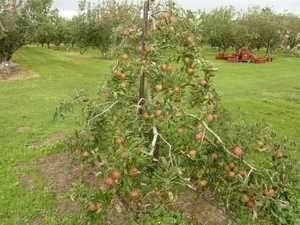 Braeburn - Apple Tree £15.75 - Dessert Apples - Late Season Apple Trees and Fruit Trees For Sale. Buy at competitive prices with wholesale discounts. 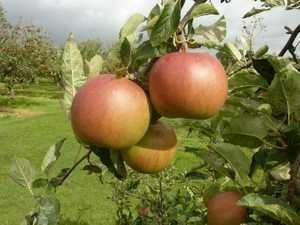 Braeburn produces attractive blemish free fruit that keeps well and is crisp and juicy. 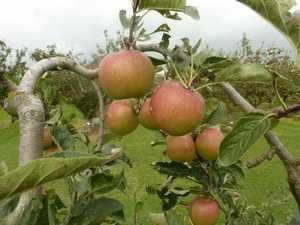 The apples are often described as a cross between Granny Smith and Lady Hamilton and has been used to create the popular new 'Jazz' apple variety. It is a heavy, vigorous cropper and was discovered in the hills of New Zealand in the 1950s.